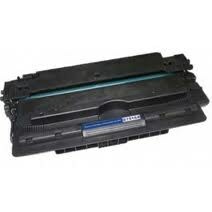 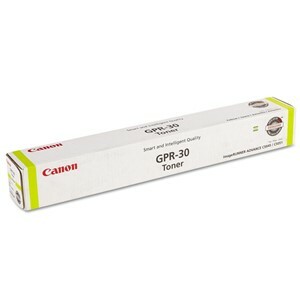 At Computer Food NZ we offer Original OEM Canon Toner Cartridges and also Compatible Toner Cartridges for Canon LBP and MF Series Laser Printers, and Canon Fax Machines, all with free delivery throughout New Zealand. 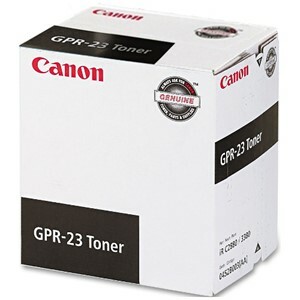 All compatible Canon Toner cartridges are to the highest quality standard, manufactured especially for us by one of several factories we use. 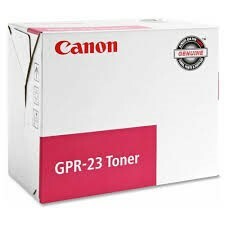 Note under the HP/Canon agreement, many HP toners are interchangable with Canon Printers - and Vice Versa, which is why some HP toners are listed under these Canon printers. 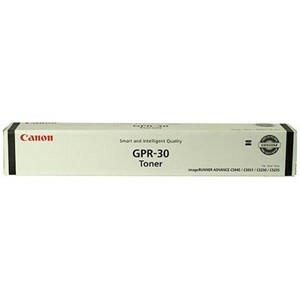 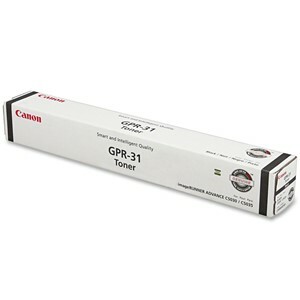 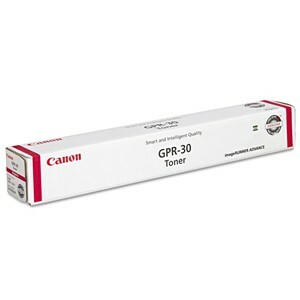 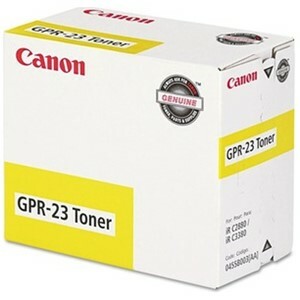 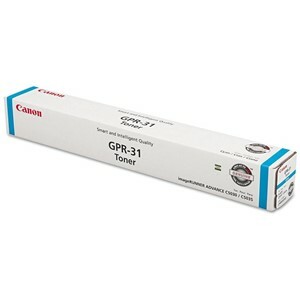 To search by Cartridge, find your Toner below - Note you can search by Brand - Canon Brand or Compatible (Generic) Toners are available. 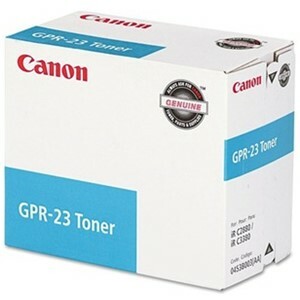 To search for cartridges per printer, click on one of the Printer categories just below (sorry not available if you are on Mobile but you can search the Printer name in the search box above).